The sea has a special place in my heart. I would love to consider myself an “island girl”, but the reality is I’m stuck in the city 90% of the time. But the sea is where I go to when I want to press the reset button and to instantly lift away my stress and worries. It just gives me pure bliss. Therefore, I am all out support for brands that take good care of our seas – or Mother Earth for that matter. 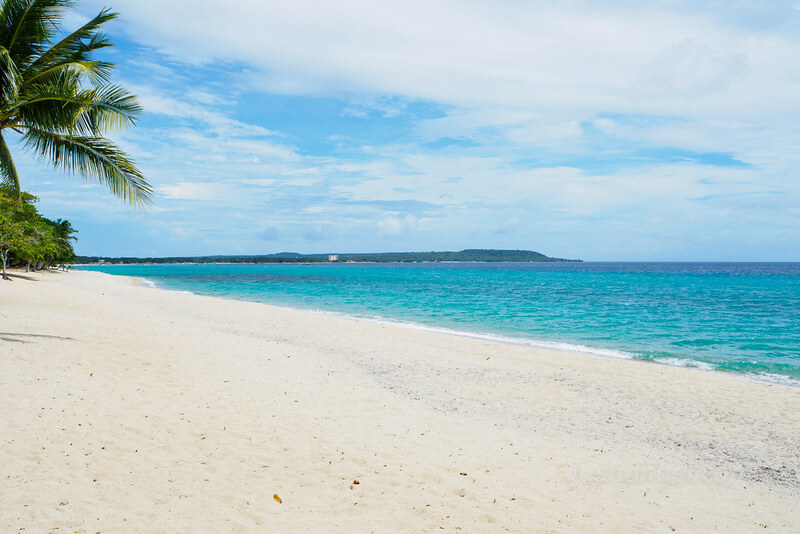 Do you know that for over a decade, La Mer has been committed to supporting the protection of ocean habitats for generations to come through charitable donations, awareness-raising initiatives and local marine beautification projects? 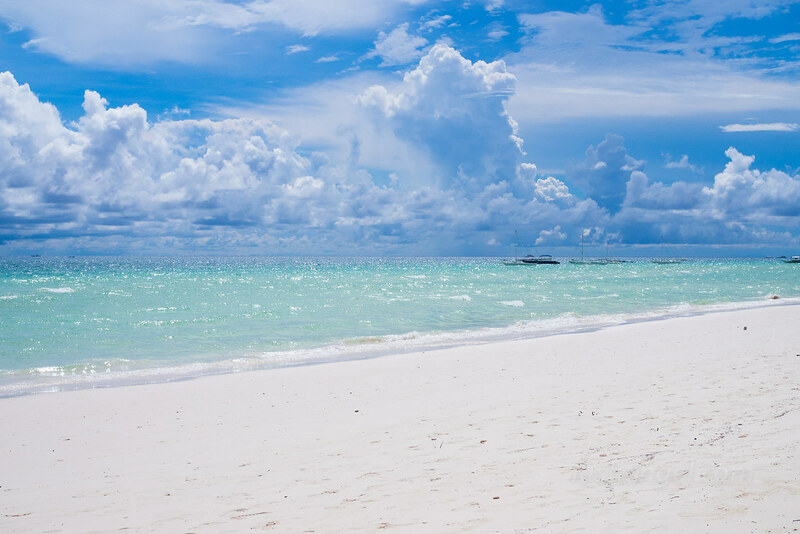 Working in partnership with ocean conservation organization Project 0, La Mer will sponsor an art trail to help effect real change for the ocean through art, awareness and connectivity. Project 0 is an exciting new movement for ocean conservation — a new generation of campaigners, celebrities, business leaders and ocean experts all working together to achieve a single objective: restore and protect the ocean. The goal is to raise funds and awareness to put 30% of the ocean under protection by 2030, rebuild coral reefs and mangrove forests, restore fisheries and clean up the ocean. 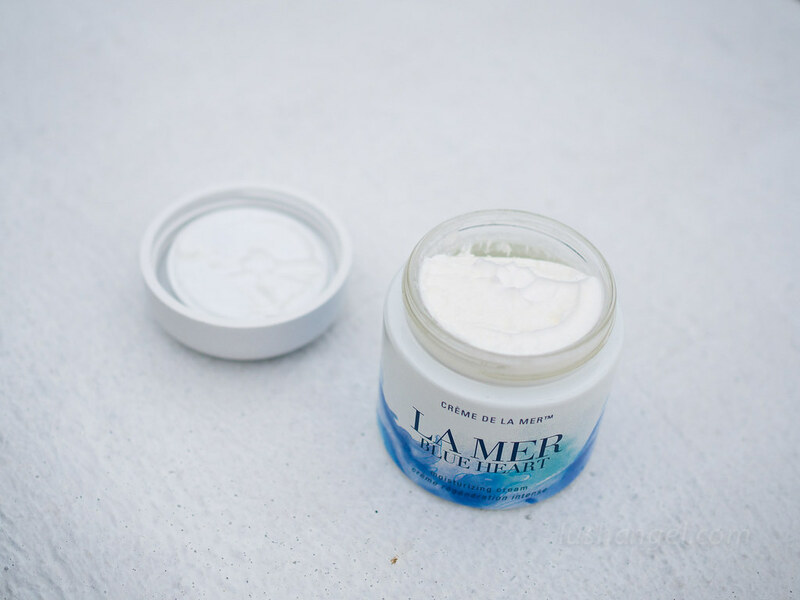 Each year, La Mer creates an expression of love for the beauty of the sea. The coveted Crème de la Mer jar becomes a canvas for its annual artistic homage to the ocean and its endless inspiration. This limited edition sea-inspired design has watercolor waves, which reminds me of my love for surfing, my love for the sea. 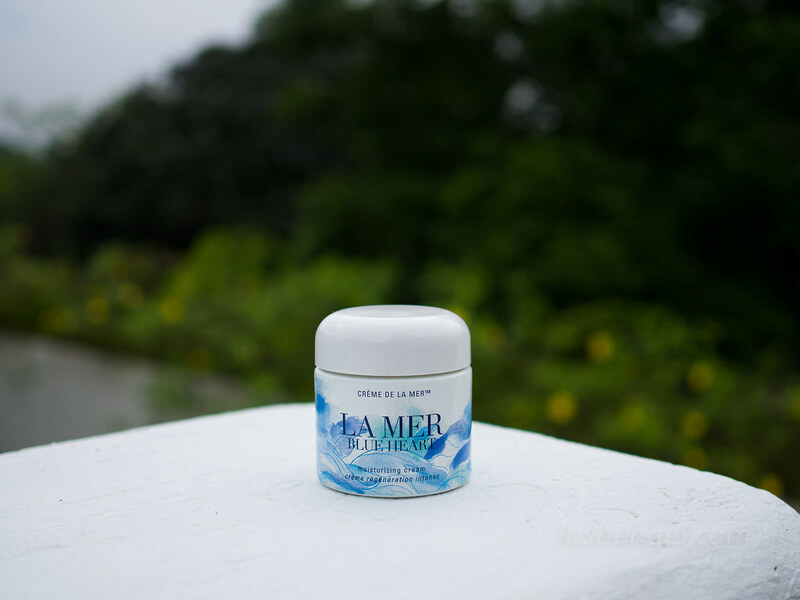 Just by looking at the design, I feel relaxed, nourished, and renewed — exactly what my skin feels whenever I lather Crème de la Mer on my face and neck. 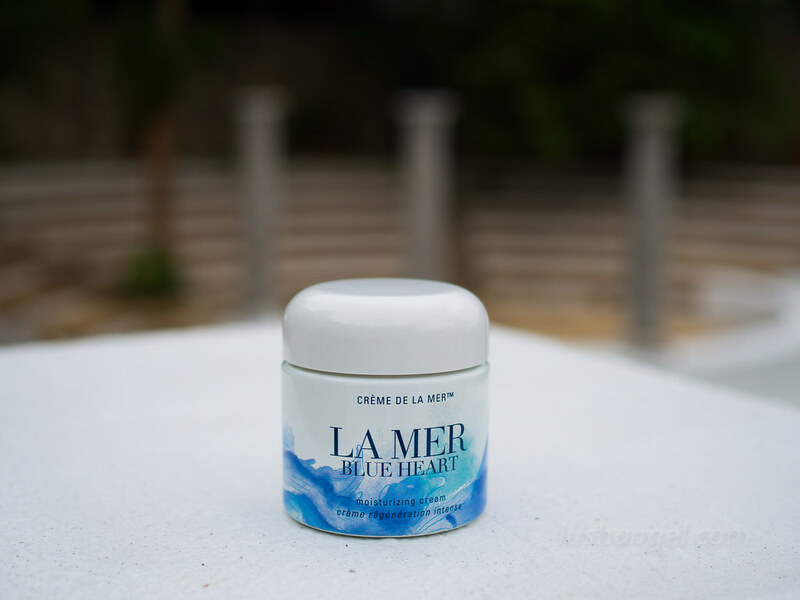 The limited edition Blue Heart Crème de la Mer will exclusively be available at Rustan’s Makati, Shangri-la, Alabang and Cebu for PHP 26,600 (100ml).